I love celebrating my kids' birthdays. And when they were little I was really good at making fun and magical birthday parties that they all enjoyed. However, as they've gotten older and we've now entered into the realm of tween/teen parties, I'm not sure what to do! 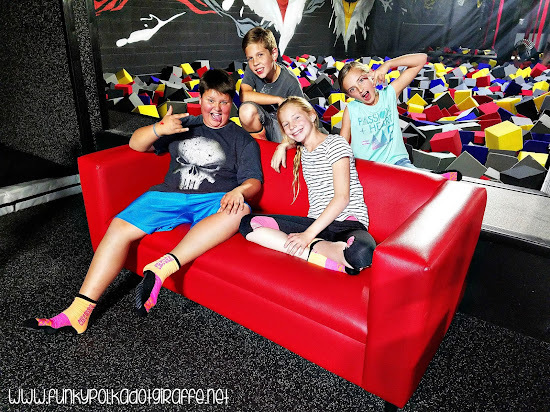 So, when JT said he wanted to celebrate his 12th birthday at CircusTrix OC - I was like PERFECT!!! CircusTrix OC -which opened in September 2017 - is conveniently located in Mission Viejo and is the next generation of trampoline park fun. 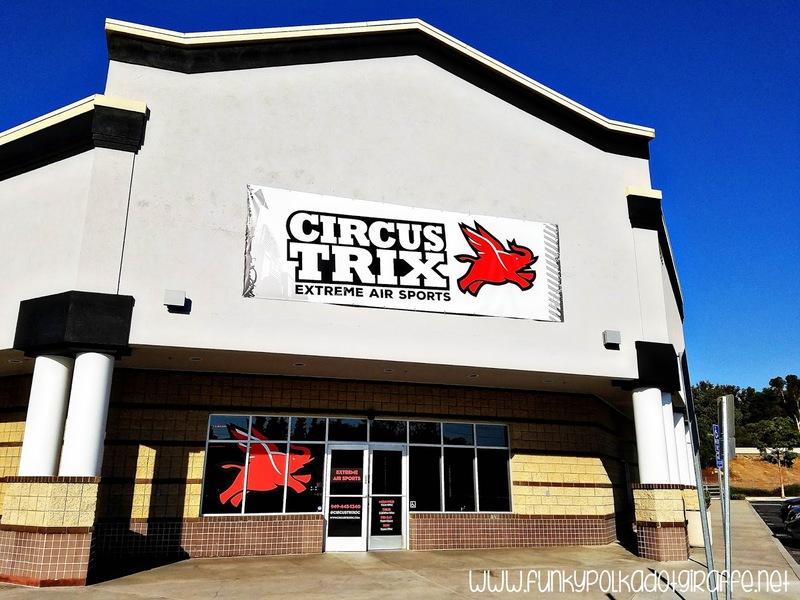 One of the things I love about CircusTrixOC is that it is owned and managed by a local Orange County family. Brittney Jacobsen, who owns and manages the OC location with her husband, Casey Jacobsen, says she wants CircusTrix to be a place where big kids, tweens, and teens can have fun and take their trampoline skills to the next level. 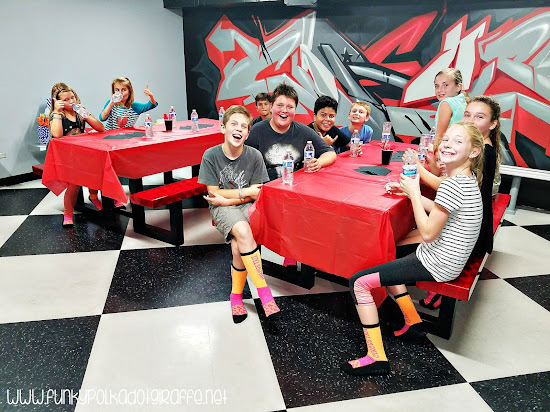 There are various levels of birthday party packages - depending on your group size - with prices starting at $300 for Monday-Thursday dates. 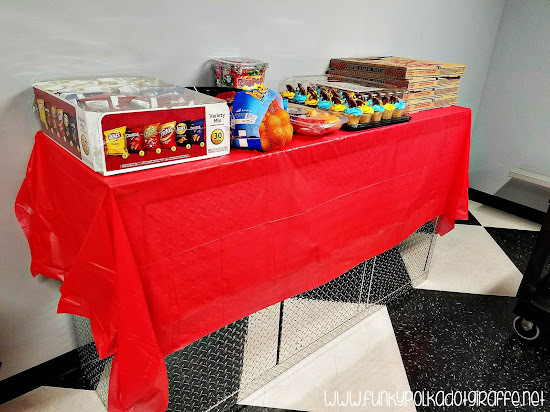 I highly recommend doing a weekday birthday party, because not only do you save money, but it is also not as crowded with the public during the weekday. I loved having the party room and the party host! Chad was our host and he was awesome! Picking up the pizza from Costco took longer than anticipated and so I arrived at CircusTrix right as the party was supposed to begin instead of 20 minutes early like I had planned. Once we got the kids all checked in and jumping, Chad helped me bring in everything from my car and then he told me to go enjoy the party while he set it all up! It was amazing! The other thing that is awesome about a CircusTrix birthday party is that you can bring your own food! A lot of similar venues require that you use their food and that's not my favorite choice because then you are limited to what they provide. At CircusTrix I could bring all of the birthday boy's favorite foods. 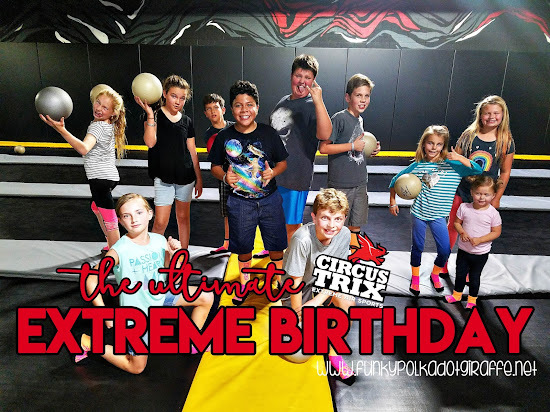 The Birthday Flyer also gets a special surprise from CircusTrix! 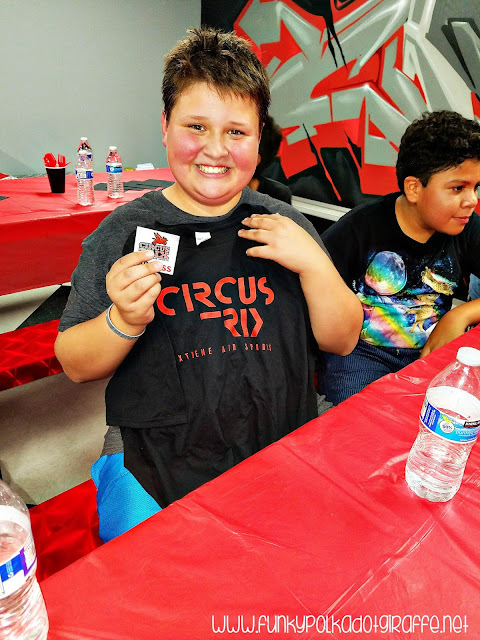 JT was really excited when Chad, our party host, presented him with CircusTrix t-shirt and a free pass to come back for another hour flight in the future! I liked how the birthday surprise made JT feel special on his big day! 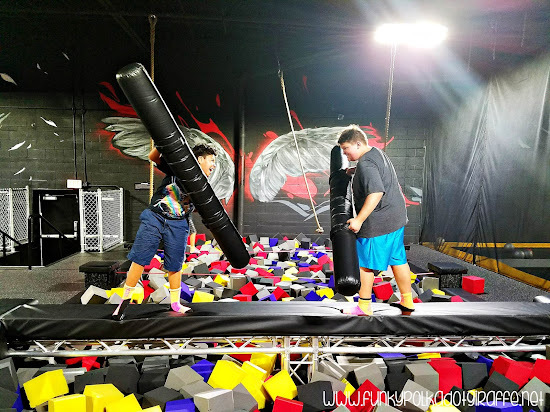 You get all of those awesome activities and 60+ trampolines located inside the 60,000 sq. foot facility! There really is something for everyone and every skill level. 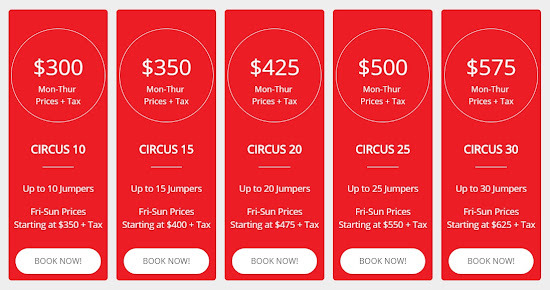 If you're interested in any of these, then call CircusTrix OC's event coordinators for more details. 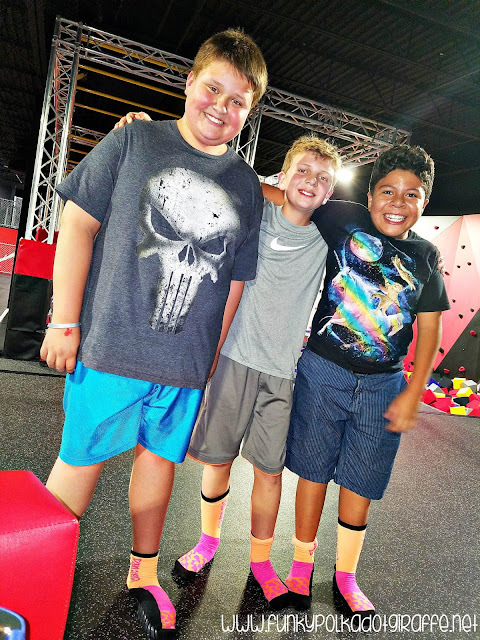 I loved everything about JT's 12th birthday party at CircusTrix OC. Especially the part that when it was over, Chad helped me carry everything to the car and I left the clean up to him! The kids all had a fantastic time and they all talked about how they wanted to come back with their families ASAP! I decided it would be fun to send the party goers home with a fun party favor to thank them for joining us for JT's CircusTrix birthday party. 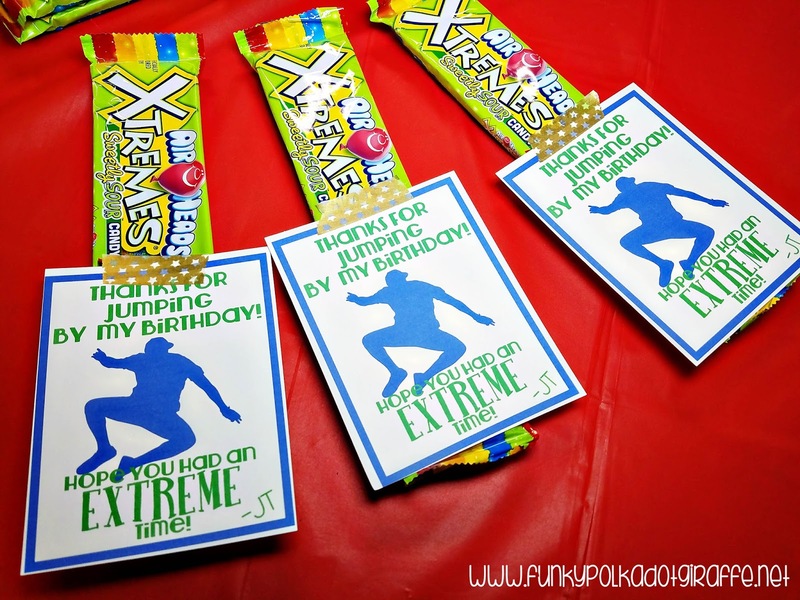 So I grabbed some Air Head EXTREMES and made a cute tag to go with it. 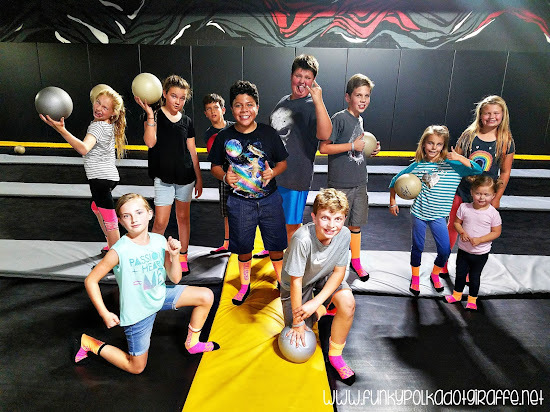 If you're hosting a CircusTrix birthday party soon (or another kind of trampoline park party) for your tween or teen, I'm sharing the TRAMPOLINE BIRTHDAY FAVOR PRINTABLE with you!!! 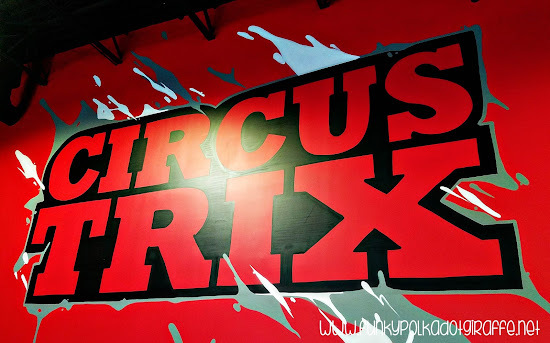 You'll also want to keep up with CircusTrix OC on Instagram and Facebook because the have special events, announcements and specials! 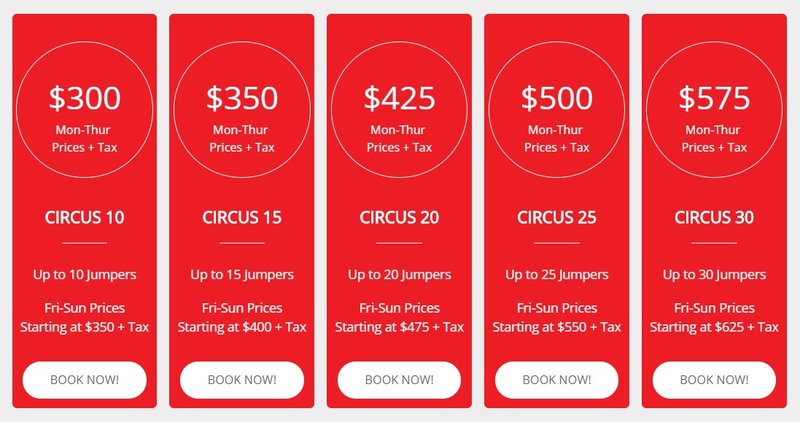 Like this summer they are hosting Camp CircusTrix 2018! It looks awesome!